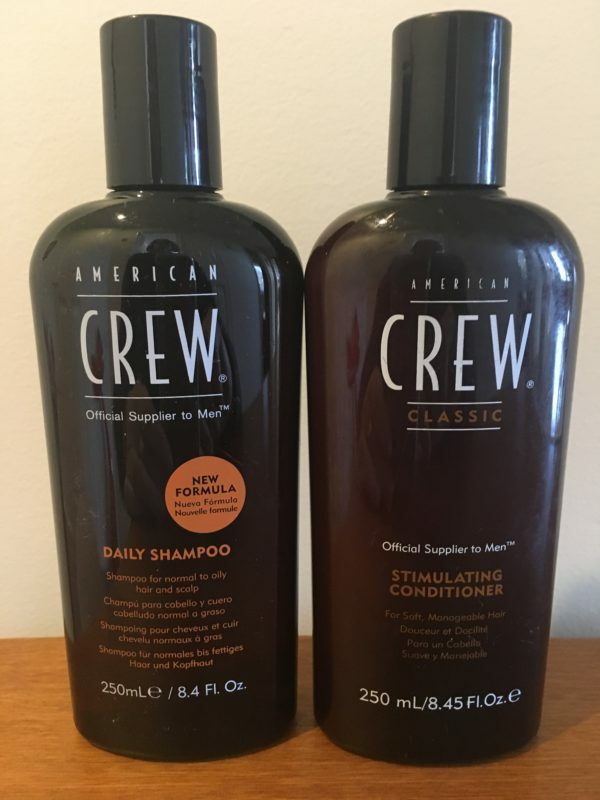 American Crew Daily Shampoo Contains Panama Bark extract, a natural cleanser that doesn’t strip natural oils from the hair. Wheat Protein adds shine and strength while Rosemary and Thyme extracts naturally tone and moisturise the scalp. For normal to oily hair. To Use: Wet hair thoroughly. Massage a small amount into hair and scalp. Rinse well. Repeat if necessary. AC Stimulating Conditioner Formerly known as Daily Conditioner, same formulation. 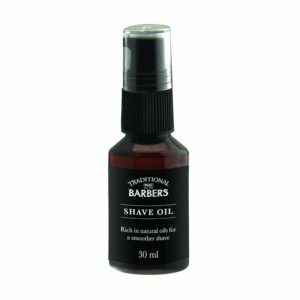 Detangles and moisturises the hair without weighing it down. Vitamin B5 leaves hair feeling soft, while Rosemary and Menthol tone and invigorate the scalp. 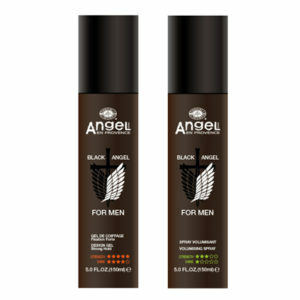 Application: After shampooing, massage a small amount into hair and scalp so that it distributes evenly. Rinse well.